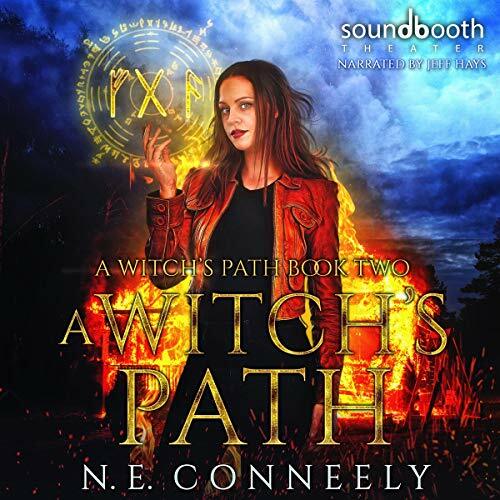 Showing results by author "N. E. Conneely"
Michelle has been figuring out what her life is like now that the demon has been killed, and Sylvia and Varro are dead. Even the clans of witches trying to attract her to their way of life have backed off and given her a chance to grieve. Her relationship with Elron is stronger than ever, but there are things left unsaid. On the way to her parents' wedding, the delicate calm she’d been living in is broken. 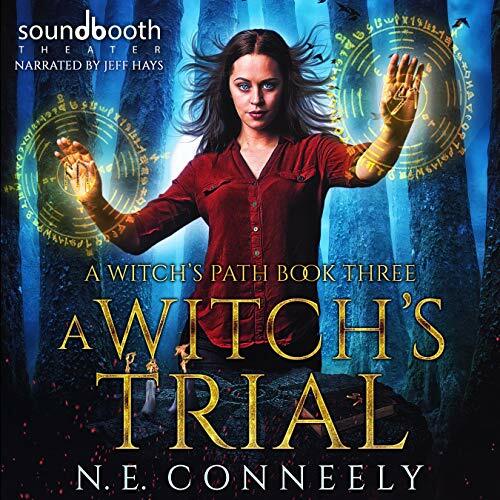 Witches are out for her blood, her family is caught in the crossfire, and friendships are threatened. 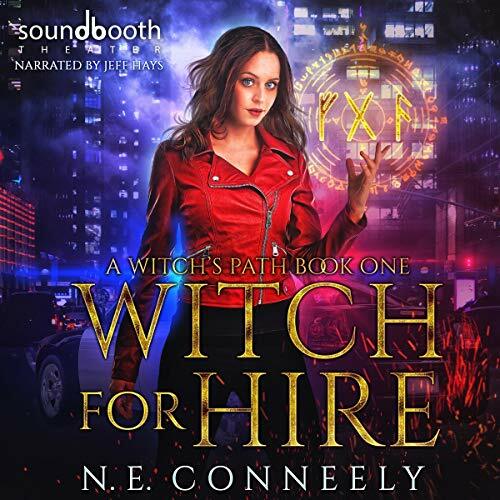 Most witches don't work for police departments, but Michelle isn't your average witch. She's clanless, looking for a wizard who isn't offended by her lack of family connections, and in danger of losing her job if she can't find the escaped trolls before they start eating the local residents. 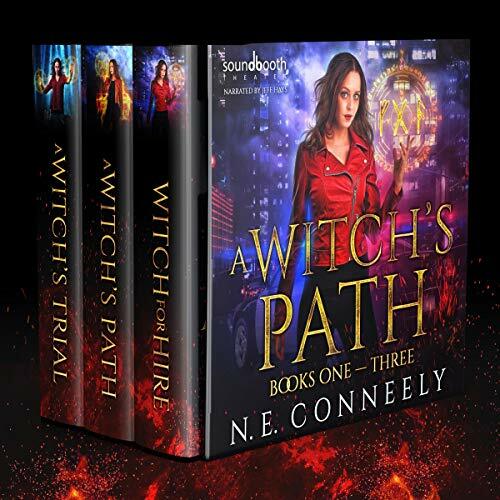 After a near death experience, Michelle has vowed to do her job, magical assistance for the police, and leave the heroics to someone else. Besides, life should be settling down for her since the trolls have been captured and the sorceress was neutralized. 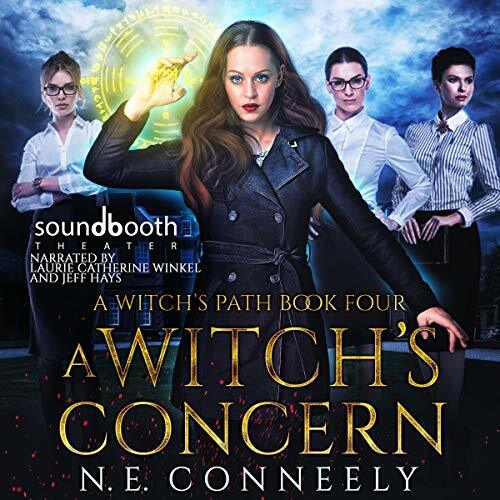 Unfortunately, the power behind the sorceress wants her dead, Elron starts acting funny, a magical creature wreaks havoc on a town, and there's trouble with the werewolves.